Red Light jazz is an annual jazz festival in and around Amsterdam’s famous Red Light District. Started in 2014, initiated by local entrepreneurs, Red Light Jazz highlights the rich tradition Amsterdam has as a true jazz city. The festival also offers a stage to new talent. The festival shows visitors a cultural side of the Red Light District by celebrating the strong connection it has had with jazz music since the nineteen-thirties and fourties. It was around this time that jazz found it’s way over from the States, taking root in the old part of Amsterdam in clubs such as the ‘Cotton Club’ and ‘Casablanca’. 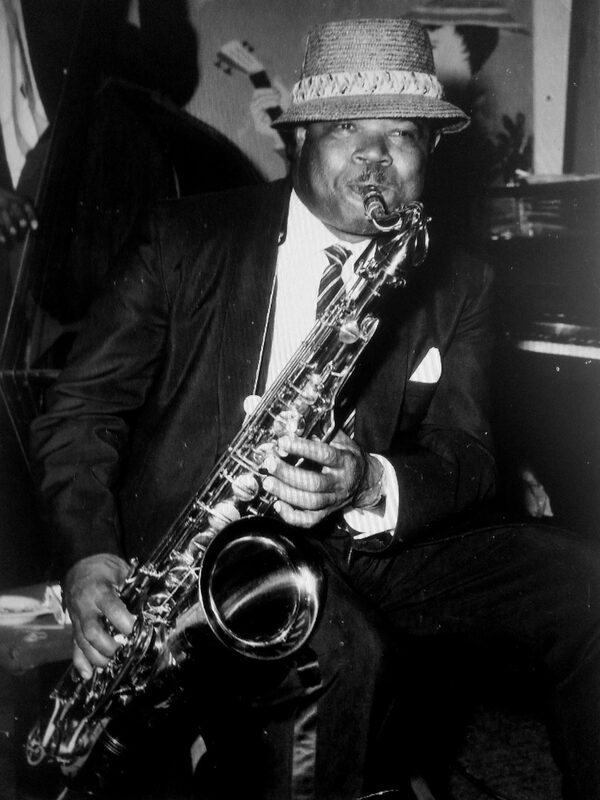 Café Casablanca at the Zeedijk gained a reputation as ‘mecca for jazz lovers’ and is where the renowned sax player Arthur Parisius, better known as Kid Dynamite, loved to play after coming to Amsterdam from Surinam in 1928. Kid Dynamite being one of the musicians being honoured by the festival every year along with the American trumpet player Chet Baker, who sadly lost his life in 1988 by falling out of the window from his hotel room at Hotel Prins Hendrik. At the kick off in 2014 Red Light Jazz counted 10 locations where the audience enjoyed concerts of 19 artists. A total of 22 sponsors made this event possible. 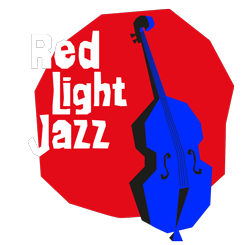 Artists who have performed during the first edition of the Red Light Jazz Festival were: New Cool Collective, Michiel Borstlap, Hans Dulfer, Deborah J. Carter & Zandscape, Saskia Laroo, Alex Rossi Quartet, Pigalle 44, Edu Ninck Blok Trio, Lils MacKintosh & Clous van Mechelen, Miss Bee & the Lotus Club, Naked Ears and others. In the following years the festival grew and Red Light Jazz soon became a widely appreciated jazz-event in de City of Amsterdam. In 2018 Red Light Jazz celebrates it’s first jubilee with more than 30 participating locations.